Established in 1972, at Quality Electrical Contractors, we’re the Greenville, South Carolina area’s electrical company of choice for both homes and businesses. We’re all about finding the best & most honest electrical solutions. Not only does this instill customer confidence, but it also makes sure that the electrical system in any building is functional, safe, & efficient. We install and service lighting fixtures, swimming pool lights, LED lighting, recessed lighting, landscaping lighting, and almost any other type of lighting you can think of in Greenville, SC and throughout the Upstate of South Carolina. 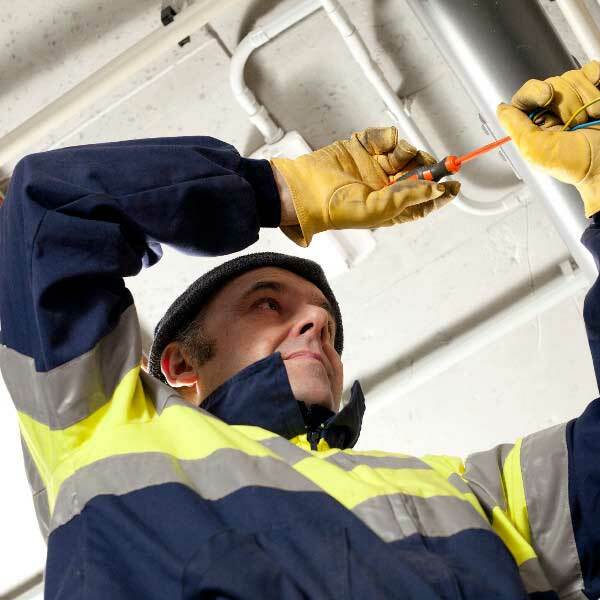 As your commercial and residential electrician, we’ll provide you with service you can count on. As a family business, we realize just how important it is to not only do quality work, but to really do what it takes to form lasting relationships with our clients. This is simply how we’ve done things since when we got started back in 1972, and how we intend to do things now and in the future. 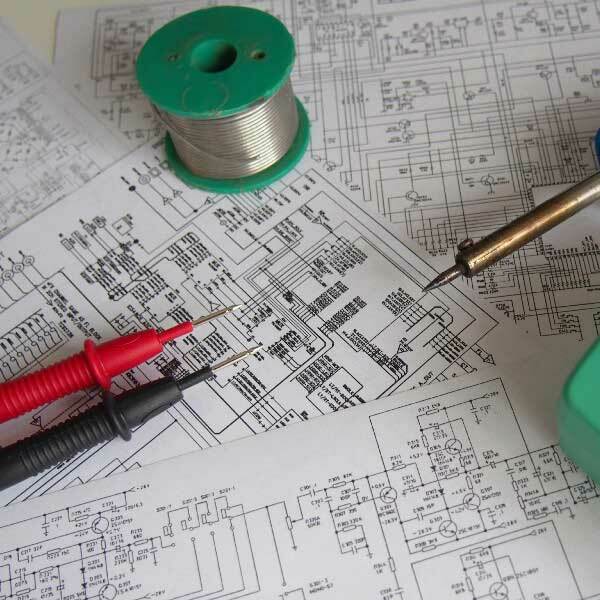 At Quality Electrical Contractors, we’re small business owners ourselves. For this reason, we know how important it is for your business to maintain its atmosphere and operations all while keeping your operating costs down. We’ll provide nothing less than the best when it comes to service and workmanship. Whether you’re having problems with a faulty circuit breaker or your commercial building is going through an unexpected outage that is unrelated to your utility company, we guarantee we won’t stop at anything to take care of the problem efficiently and proficiently. Schedule your electrical service call today! At Quality Electrical Contractors, we’re transforming power into life! Dedicated to providing exceptional electrical services in Greenville South Carolina and the surrounding area, including Greer, Mauldin, Simpsonville, Easley, Piedmont, Powdersville, Taylors, Anderson, Clemson, Williamston, Fountain Inn, Travelers Rest, Pickens, Woodruff, Spartanburg, Duncan and Lyman, as well as the Asheville, North Carolina area, we’re here to take care of all of your commercial or residential electrical needs. The next time you need a dependable, capable electrical technician, give us a call at Quality Electrical Contractors. Remember, we’re always ready and waiting to meet your home or business’ electrical needs, whatever they may be!